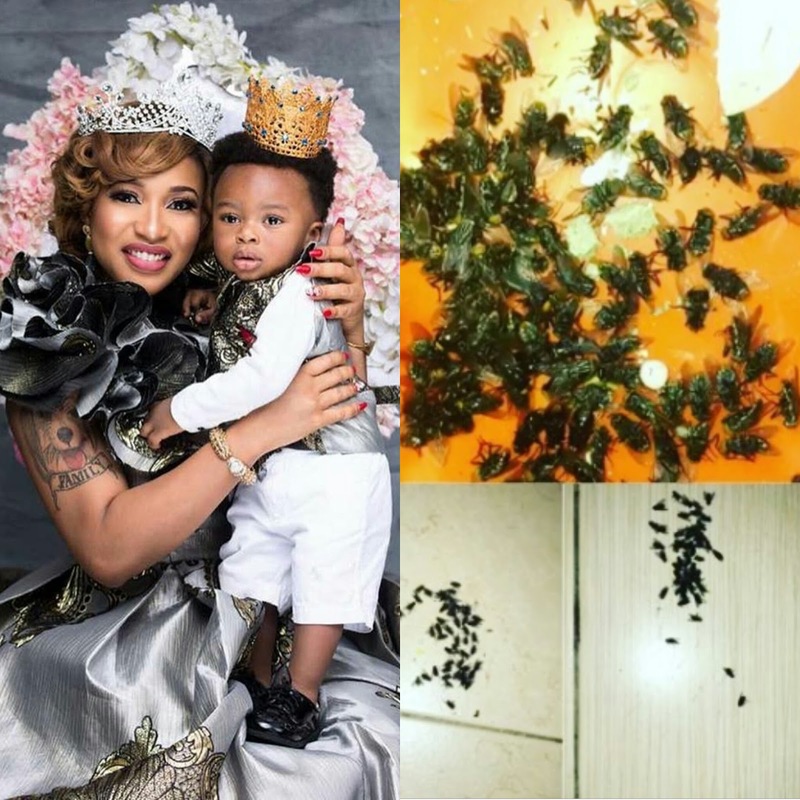 Nollywood actress Tonto Dikeh, shared a scary video on her IG of over 1000 flies in her son's room. 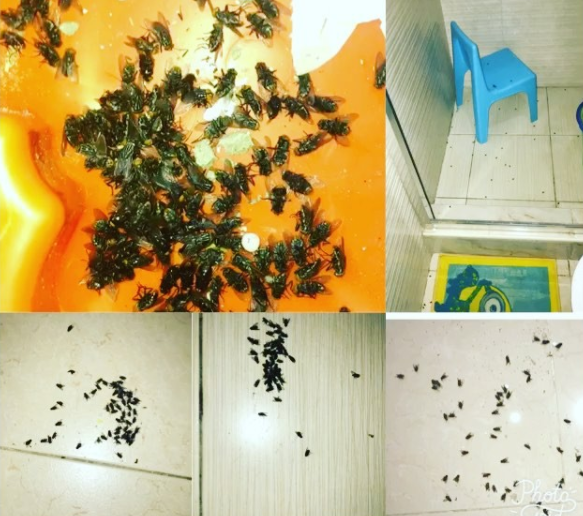 According to the mother of one, for over four months now it’s been one spiritual battle or another and that would be the second time she would be waking up to over 1000 flies in King's room with no open exit or entrance to lure them in and no rotten item to attract them. 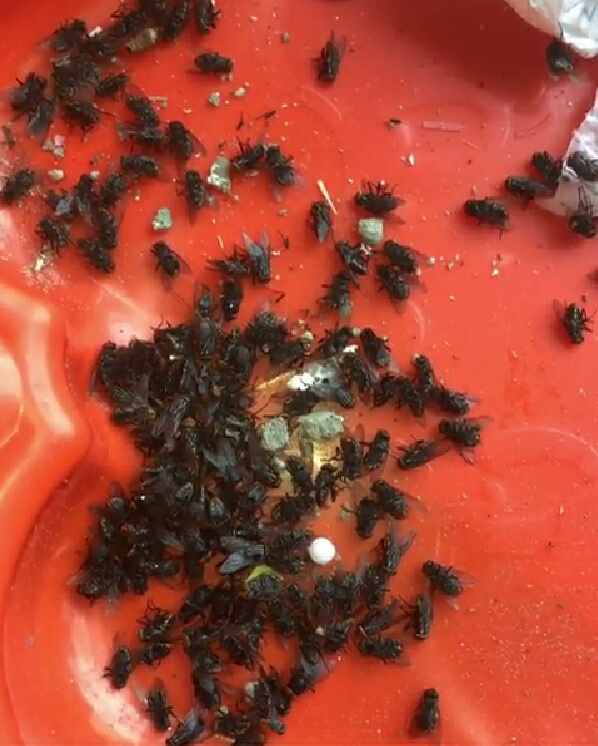 "Woke up to Over 1000 life flies in my sons room(for the 2nd time with no open exit or entrance,no rotten item),The devil is aliar..
For over 4months now it’s been one spiritual battle or another..
Today I pray with the authority bestowed upon me by the almighty God that “No Weapon formed against me nor my Son shall prosper..Any tongue that rises against Us shall Die, It is said in his Word “I will Curse those who curse you,The battle is mine says the lord!!! Any spirit assigned to hurt you King-Andre From the west,east north and south May they Fall and die by Fire🙏..
Lord physically disgrace and expose The evil doers and their foes,Lord I have no power of my own and therefore I live our life’s and future in your hands..
Lord this is your fight,Come take your PLACE IN OUR HOME! !